Let us manage your account for you. 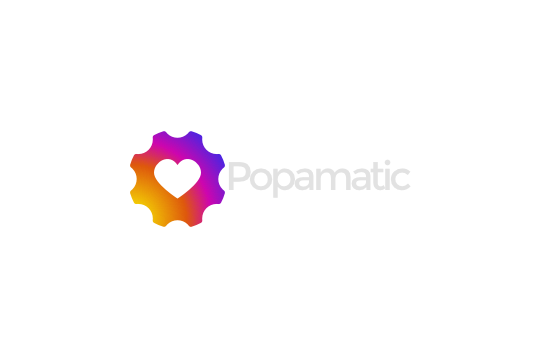 Our qualified Popamatic™ Assistants will get you real Instagram likes & followers by talking to the people that are most likely to fall in love with your brand. It's like having a social media agency without the big price ! and see how popamatic helps you get the most out of your time. We have taken all the steps to make sure we don't infringe on Instagram TOS, don't use bots or other instagress alternatives that directly violate multiple tenants of the TOS and are at a severe risk of being shut down. We have Qualified Social Media Assistants that we call Popamatic™ Assistants; they manage your account with your own settings and save you time. We do everything manually, exactly as it should be. Keep on top of your account with reports sent out by our Assistants every month. The report will have details on how your account has grown and any suggestions for improvement. Account setup, easy as pie. After defining your audience we get to work with liking and following users that you think will most likely connect with your brand. If we have any more questions or problems with your targeting then we will get in touch with you. Enjoy your new found time ! How exactly Does Popamatic Help ?. After defining your audience we get to work with liking and following users that you think will most likely connect with your brand. When a user sees activity on their page from your account it makes them curious about your page and they check it out as a result of the engagement and usually choose to follow your page back. Many instagram users do this already but it takes time and is the same thing again and again and again.. 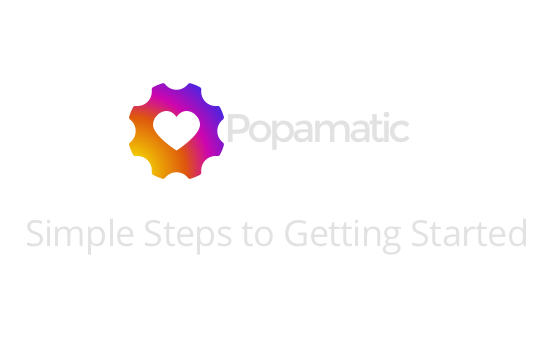 This is where popamatic comes in and helps you with this entire process by having our Popamatic Assistants do it for you. Saving you time. © Boostup International PTY LTD.